A wonderfully feminine fragrance that combines seductive floral aromas with warm woody notes that will leave your senses in raptures, this fragrance is held within the form of a flower, which is placed in a lovely beige colored box. 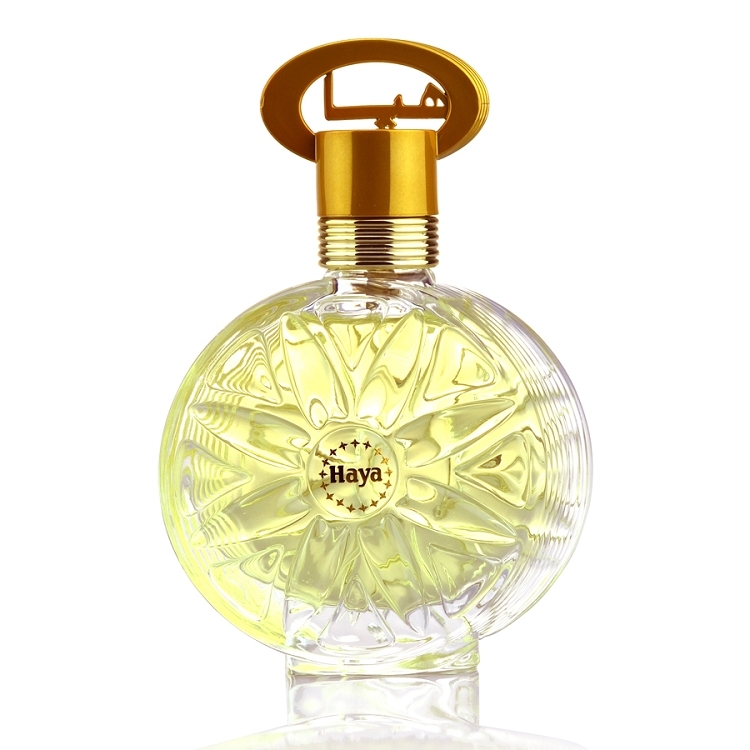 Top Notes : Neroli, Orange Flower Absolute, Jasmine, Lemon, Chamomile, Apricot. Middle Notes : Heliotrope, Honey, Cedarwood, Artemisia, Iris, Incense. Base Notes : Cashmere Wood, Ambregris, Sandalwood, Vanilla, Amber, Cedar, Musk, Leather. Olfactive Femilies : Woody Floral.